Use Neck Boxes to create stunning visual effects using splashes of color, texture, and form. 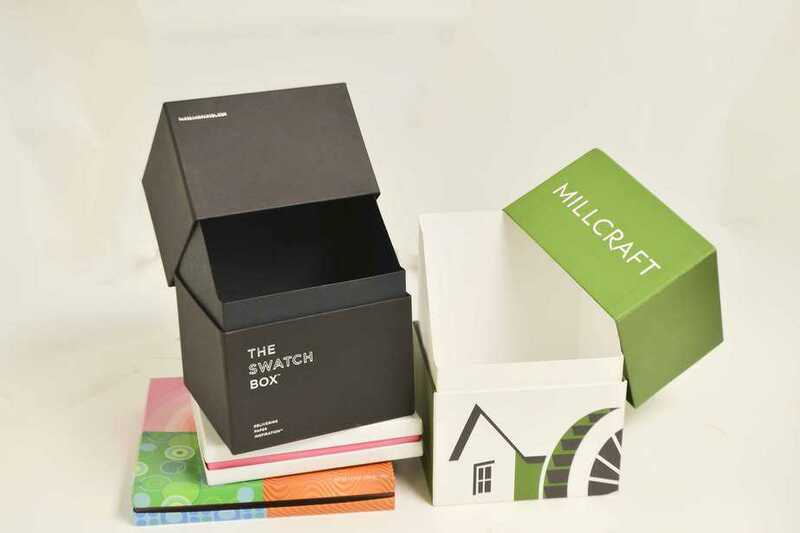 Utilize Brimar Packaging’s vast design experience to help you create your own artistic packaging display. 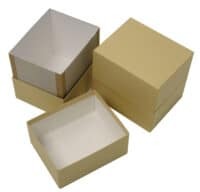 Neck Boxes are specialty three piece boxes manufactured by Brimar Packaging USA. 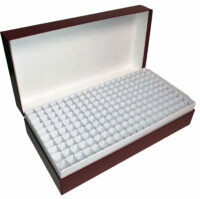 The cover and bottom pieces are rigid setup box trays with the same length and width. The Neck can be another rigid setup box tray, a diecut and glued sleeve, a vacuum formed insert, or any item that when glued into the bottom will support the cover. The bottom and cover can kiss together or be separated to allow a new color to peak out. Do Neck Boxes have a special use? Older rigid setup box making equipment had a very limited maximum depth. Usually four or five inches deep was the maximum depth. 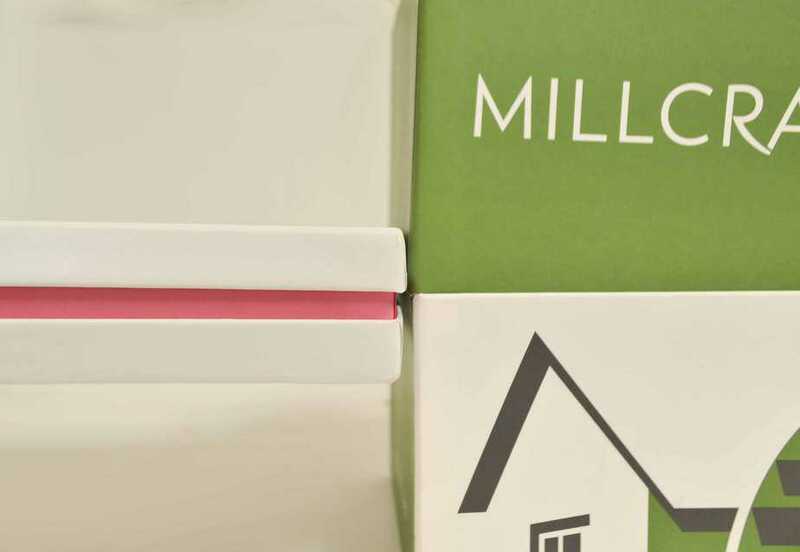 Adding a Neck to a setup box made it possible to manufacture much deeper boxes affordably. Modern machinery has a deeper maximum depth, so neck boxes aren’t as necessary as they used to be. 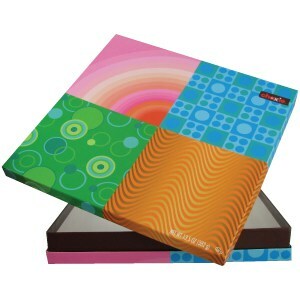 HOWEVER, through the mixture of color, materials, texture, and form; Neck Boxes can be beautiful works of art. 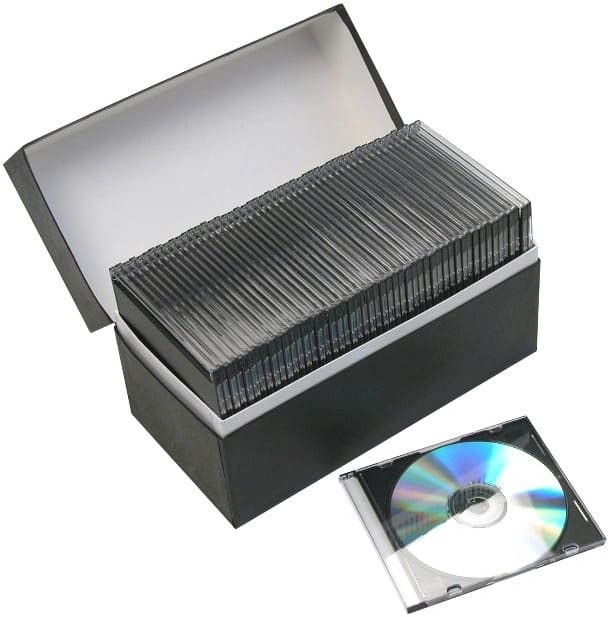 What industries use Neck Boxes? 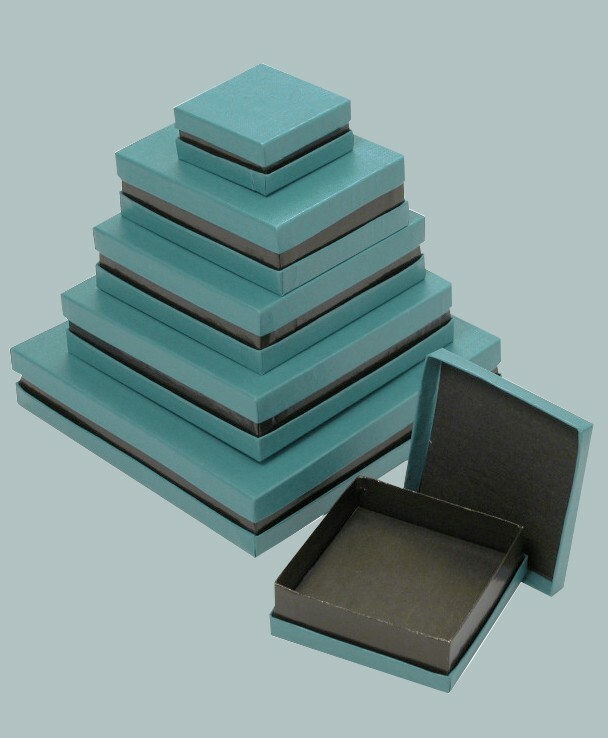 Brimar Packaging USA manufactures Neck Boxes for a variety of industries in retail and industrial markets. We make them for candy companies, industrial parts manufacturers, carpet and tile manufacturers, pharmaceuticals, and many more.